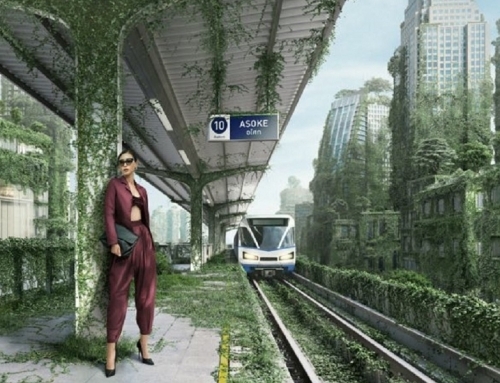 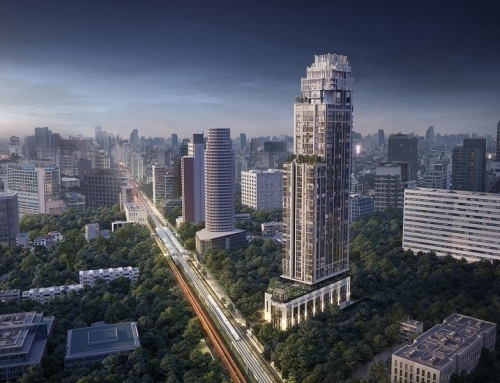 The LINE Phahonyothin Park by Sansiri. 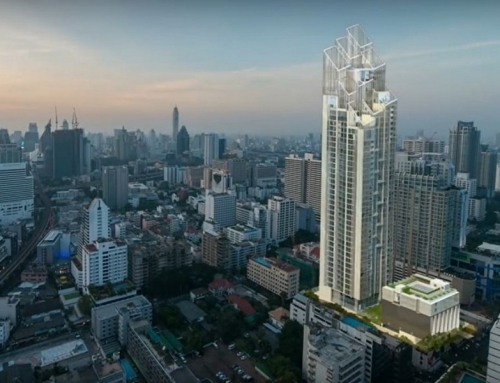 1 minute to Central Ladprao. 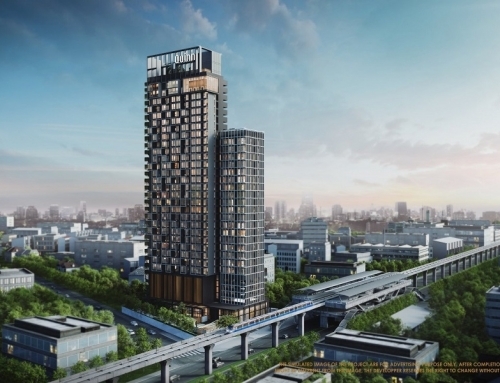 The LINE Phahonyothin Park is a condominium project, developed by Sansiri. 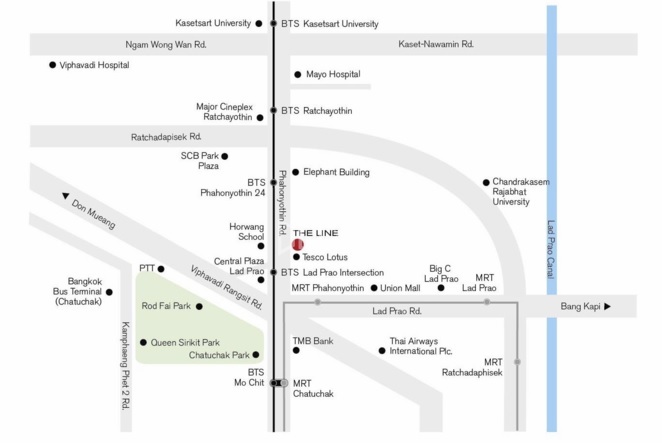 The condominium is located 1 minute from Central Ladprao, 5 minutes from Phahon Yothin BTS and Chatuchak Park. 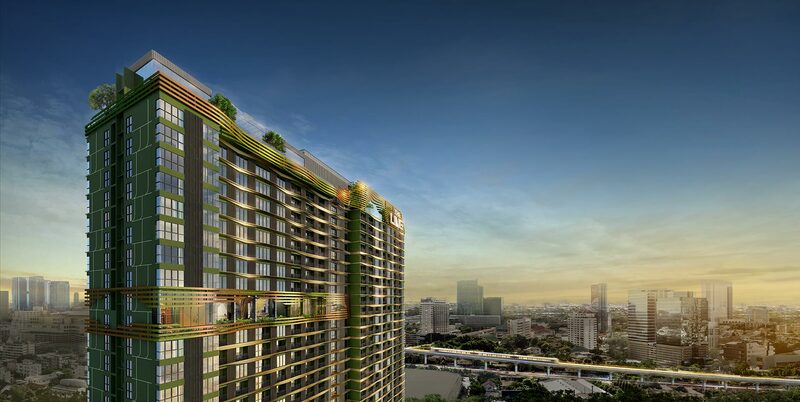 The LINE series is Sansiri’s most premium condominium series. 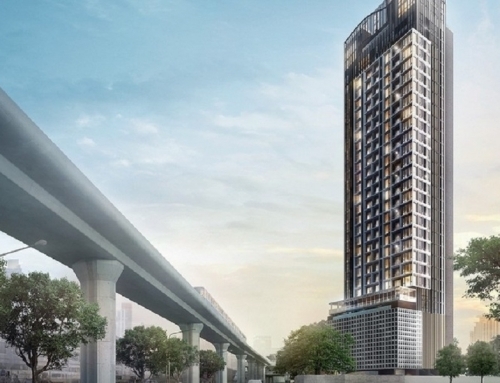 This development is extremely premium with very high-end finishes.